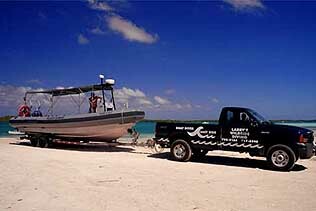 The new boat is custom designed by Larry and Zodiac to handle the rough waters of Bonaire’s other coastal areas. 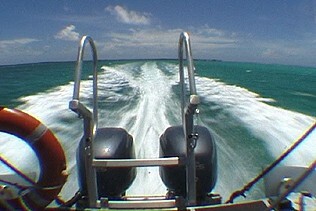 It is a Zodiac Hurricane 920 with two 225 Yamaha 4-stroke engines. 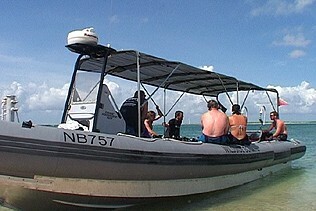 The boat can accommodate 12 divers comfortably. 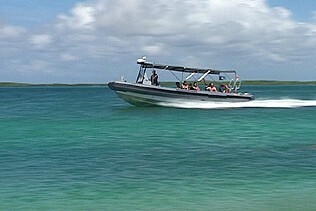 The boat is ready for diving on a daily basis for group or single charters. 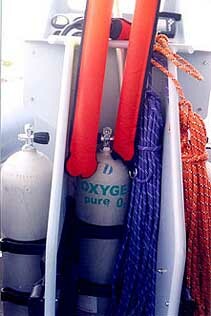 The boat is fully equipped with safety gear for divers and the boat. Larry has credentials that show his capability in handling a dive operation on the rough side of the island. He comes to us with 35 years of diving experience that includes being a professional Army combat diver and instructor, commercial diver, and sport diving instructor. Larry has been living in Bonaire since 1999.